Black ants are an annoying pest, and when they begin to enter your home they usually come in large groups. 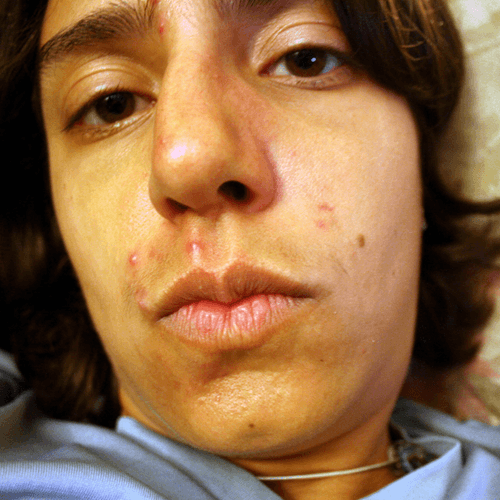 There are many ways to manage this problem and get rid of black ants. Here are some tips and tricks if you are trying to figure out how to get rid of black ants. The first step is to create an environment that is not attractive to ants. Sweep or vacuum daily to keep crumbs off of the floor, wipe down counters after meals, and avoid leaving dishes in the sink. Although ants can pop up in almost any area of the home, the kitchen is by far the most attractive area because of the food available there. 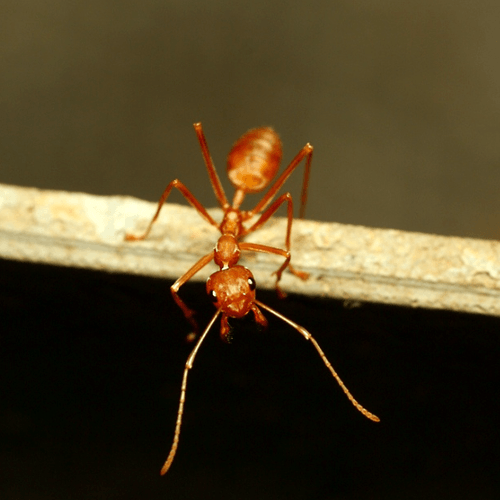 While cleaning alone will not always keep ants away, it will certainly help. 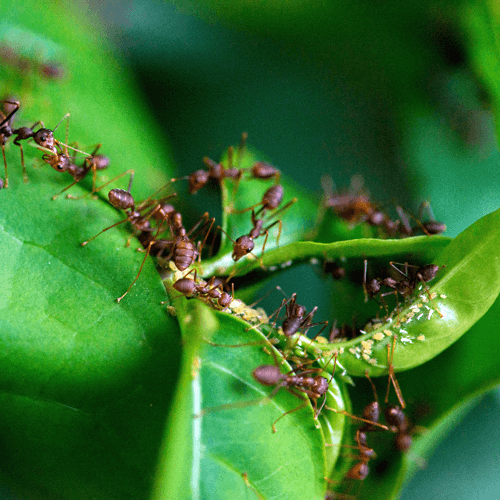 There are several natural products that are said to kill and repel ants. These items include ones that you might already have around the house, so it does not hurt to try them first. -Vinegar is said to repel ants since they do not like the smell. -Spices with a strong odor such as cinnamon, chili pepper and black pepper. 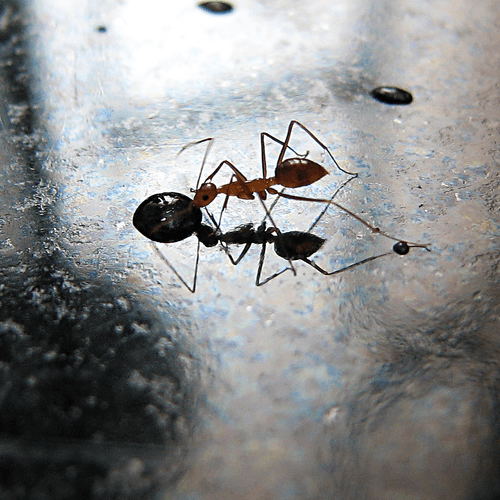 Like vinegar, the strong scents tend to repel black ants. -Corn meal. When ants ingest corn meal, it swells up inside of them and kills them. Whichever tactics you choose, it is important to use them both inside and outside. 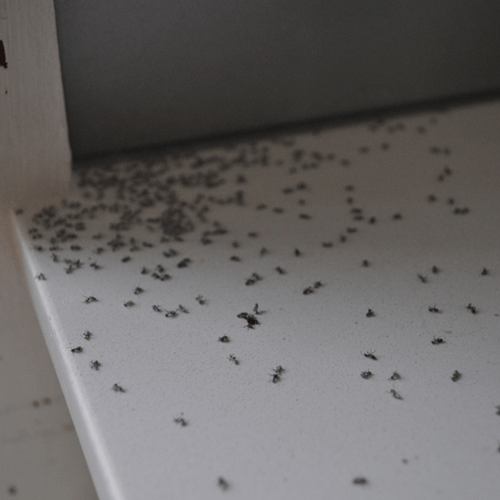 Killing the ants that have already come inside is a great first step, but what you really need to do is stop them from coming into your home in the first place. If you choose corn meal, for example, sprinkle it around the perimeter of your home to create an ant barrier. There are a variety of ant killing products on the market. -Gel. Gels are available that have a sweet, attractive taste for black ants. After eating the gel, the ants stay alive long enough to bring the poison back to the colony, and eventually all of the ants are eliminated. 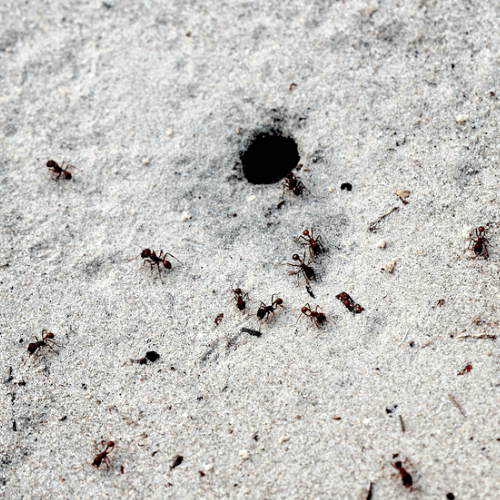 -Outdoor Granules are meant to be sprinkled outside to kill ants before they have a chance to come inside your home. -Liquid baits work much like gel baits. The scent and taste attracts ants. They will eat it and then spread it to the entire colony. Finally, you have the option of calling in a professional. If you are wondering how to get rid of black ants in the most easy and painless way, this is it. 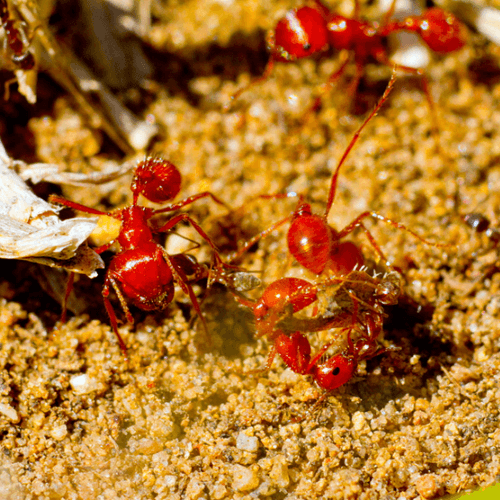 The pest management professional will quickly eliminate the ants using a variety of methods, and you can set up a regular pest management schedule so you will never experience an ant problem again. The method you choose depends on your lifestyle, personal preferences, and budget. 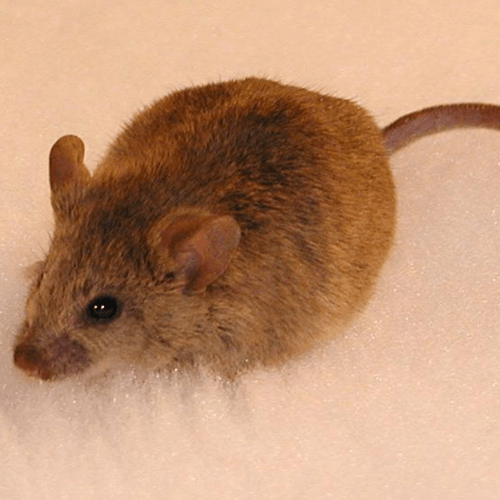 Find the right method for you and say goodbye to these pests for good.